This is a fundamental drill that you must learn in order to get to have a good Reverse De la Riva guard. Watch the official instructional series at Digitsu. Hybrid guards are creative and sometimes individualized to the athlete, that’s why these type of guards are so tricky to deal with. 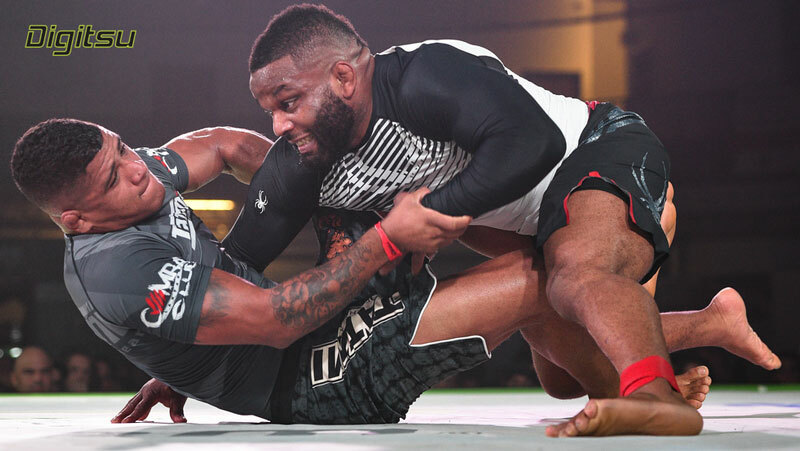 In 2009, Alliance Black Belt Tarsis Humphreys introduced his lasso/deep-half/turtle hybrid guard to the Jiu Jitsu community by sweeping Braulio Estima at that year's Abu Dhabi World Pro Tournament and capturing first place in both his weight division and the absolutes. 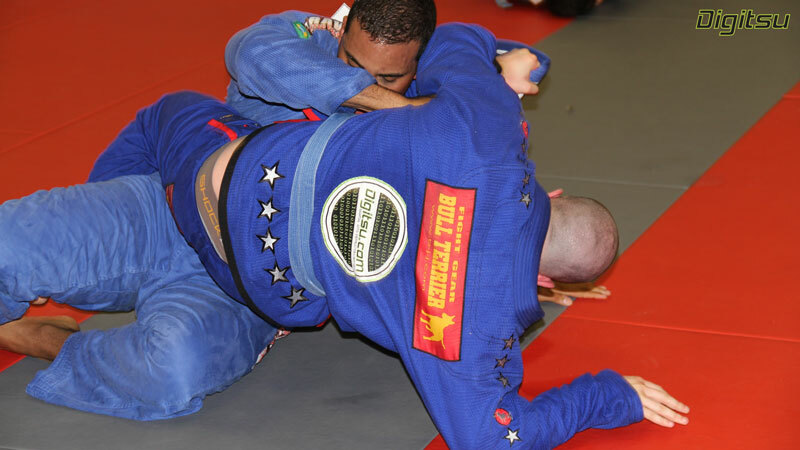 The Jiu Jitsu Blue Belt "Blues"
It’s a fact that many jiu jitsu drop outs are blue belts. Why this belt instead of white, purple, brown or even black belt— the end of the road for promotions? Many will tell you it’s the most frustrating belt and it’s the belt of discovery and that it’s the mark of a serious commitment. 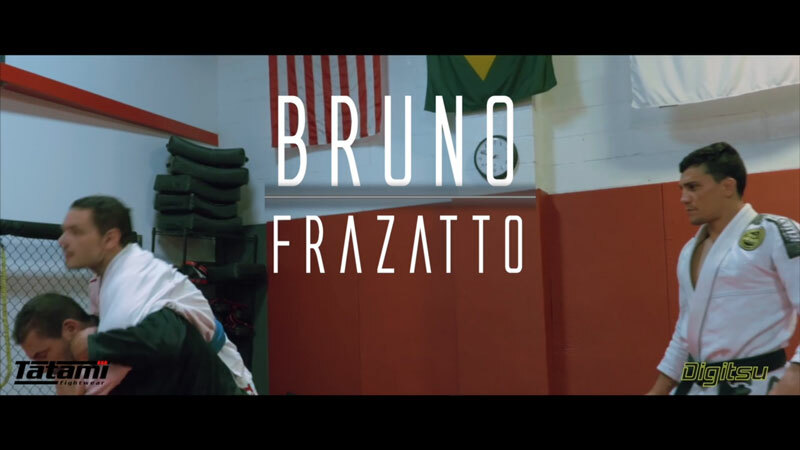 Bruno Frazatto is considered one of the best Featherweights in BJJ history. In this documentary, we spent a day with this Jiu Jitsu legend as he dedicates his time building his dream one step at a time. Additionally, Bruno talks about his training history with Roberto Godoi, Leozinho Vieira, Ramon Lemos at Atos, the Mendes brothers and finally with Andre Galvao at Atos San Diego. Where In The World Is DJ Jackson? DJ Jackson spent the last year in search of opportunity and adventure. Opportunity in terms of pursuing BJJ as a career with a solid income, and adventure by traveling to nearly 10 different countries. The Lloyd Irvin black belt has spent most of his adult life on the mats, competing, teaching, and training. And only recently did he make a big change to his goals. 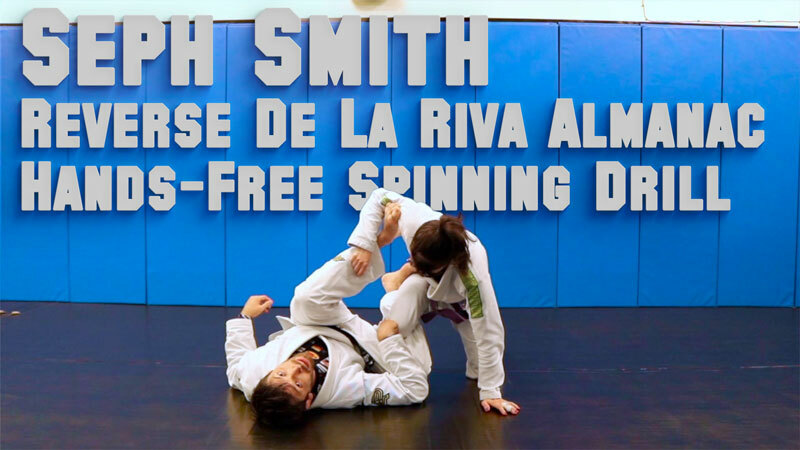 This is one of the simplest and effective De La Riva sweeps against a standing opponent. The position is from Vicente Junior's first De La Riva Guard instructional. In order for you to sweep your opponent, you will need to underhook the leg on the DLR side. Once you get the underhook a wealth of reversal opportunities are available to you.